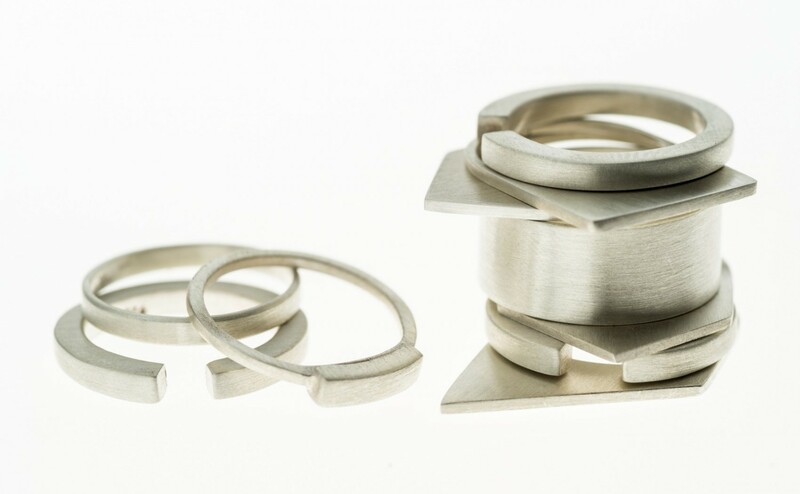 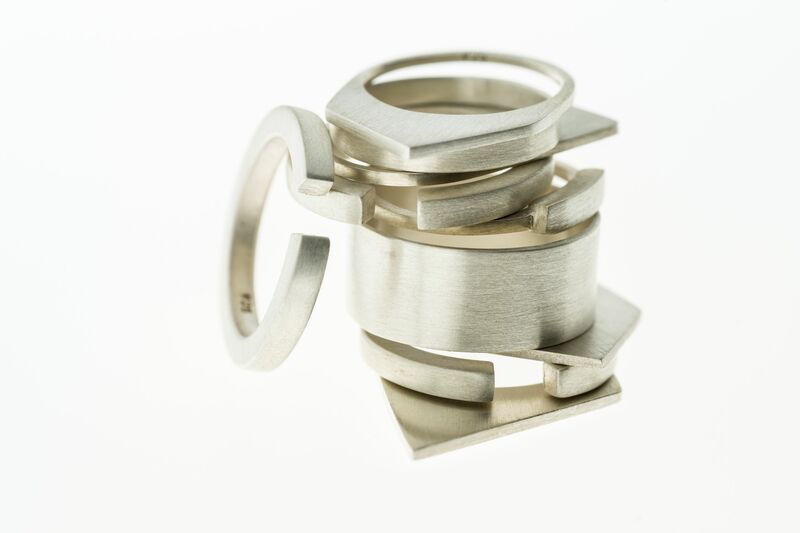 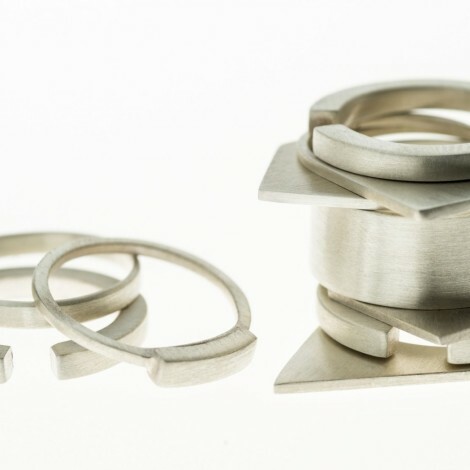 Reflecting silhouettes of streetscapes and city skylines, the stacker rings consist of silhouette rings offset by irregular shaped bands of various widths and thickness. 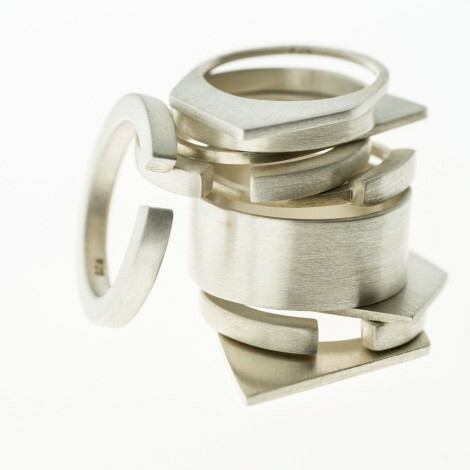 The rings are designed to be worn in groups of 3 or more with the bands around the silhouette rings transforming a delicate form, cut from a solid sheet of metal, into a bold statement piece with horizontal and vertical relief. 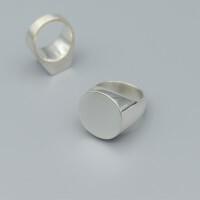 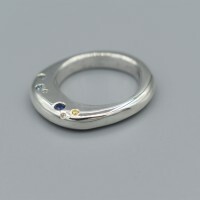 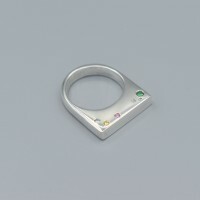 Due to the production process used, each silhouette ring is made to order. 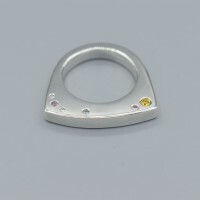 Be the first to review “Stacker Rings” Click here to cancel reply.